Ukrainian News has learned this from results of a research conducted by iKS-Consulting, a wording of which was made available for the agency. The number of subscribers of GSM operators made up 53.472 million (97.06% of the market), subscribers of CDMA operators 1.149 million (2.08% of the market). In particular, number of Kyivstar’s subscribers made up 21.980 million, MTS’s subscribers 17.390 million, Astelit company (life brand) 12.120 million and Ukrainian Radiosystems (Beeline brand) 1.980 million. 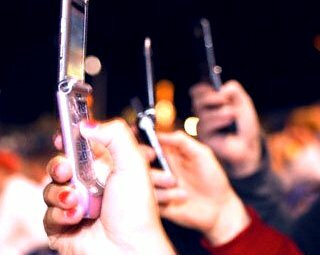 As Ukrainian News earlier reported, in January, the number of subscribers of Ukrainian mobile-telephone operators rose by 0.09% or 50,000 to 55.370 million, compared to December.